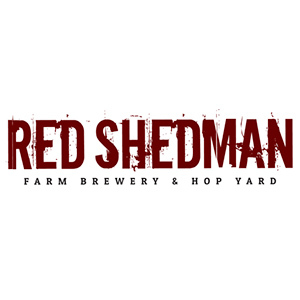 Red Shedman Farm Brewery & Hop Yard is located among the rolling hills of Mt. Airy, on over 200 acres of farmland, between Frederick and Baltimore, Maryland. We cultivate several varieties of hops including Cascade, Columbus, Chinook, Nugget and Crystal.